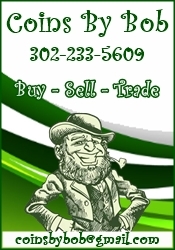 We are a brick and mortar shop that has been in business for 27 years. 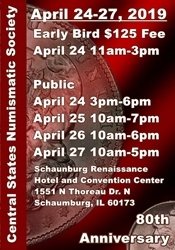 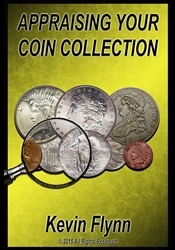 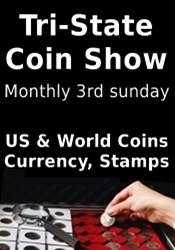 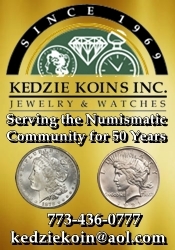 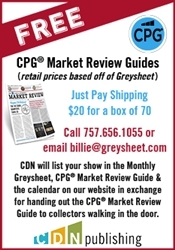 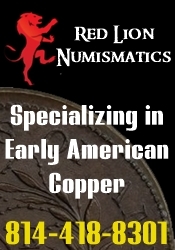 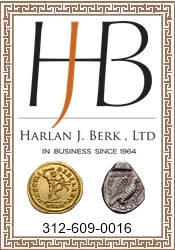 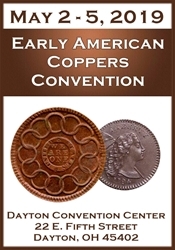 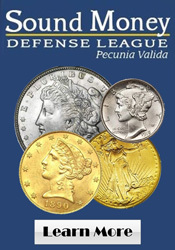 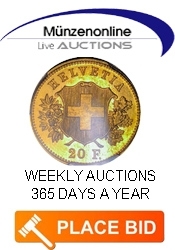 We are dedicated to collectors of U.S. and foreign coins and currency. 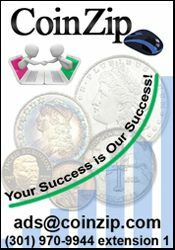 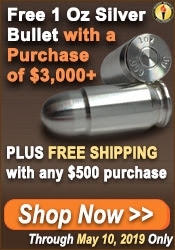 We also offer competitive pricing on gold and silver bullion. 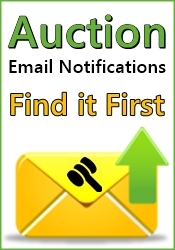 We hold a weekly bid board with over 500 consignment items per board.